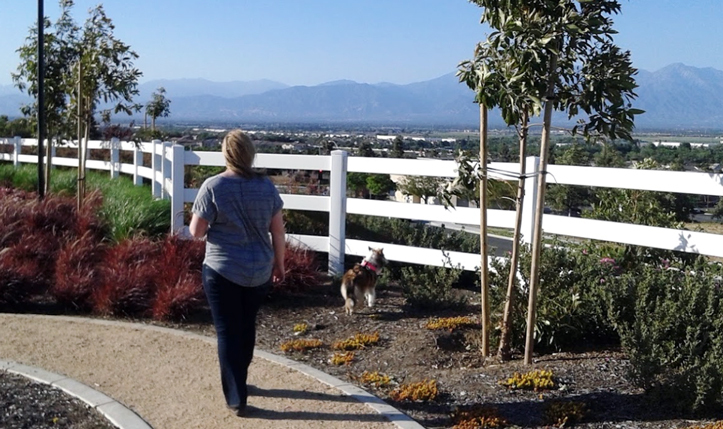 The Dog Park of Chino Hills is a place for our community to come together. 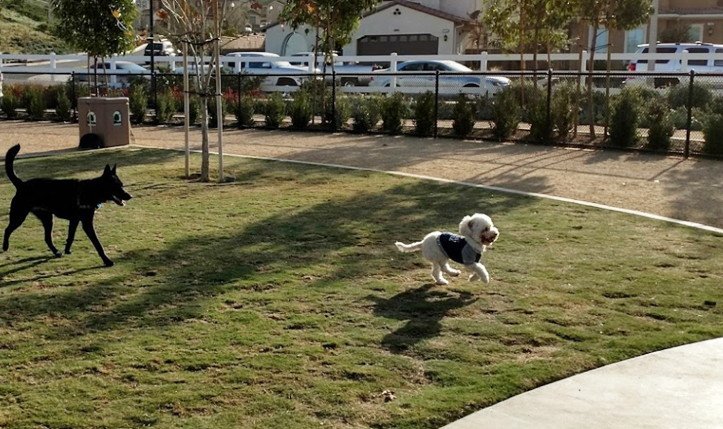 Located in the heart of Chino Hills, our park is a fun place for animal lovers to gather daily. 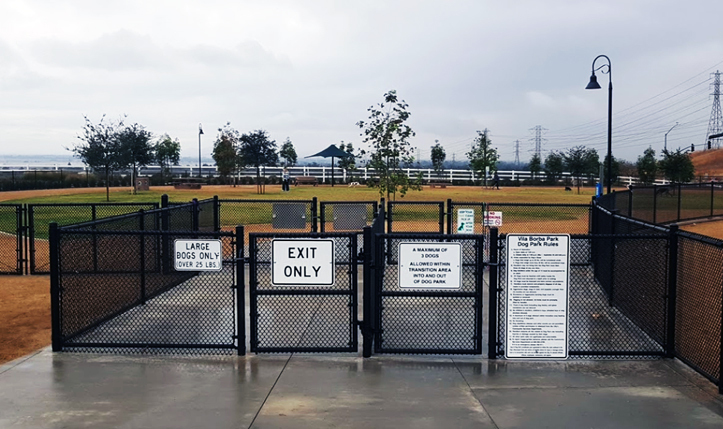 Memorialize your family pet on a personalized brick placed in the dog park with up to 3 lines of text. 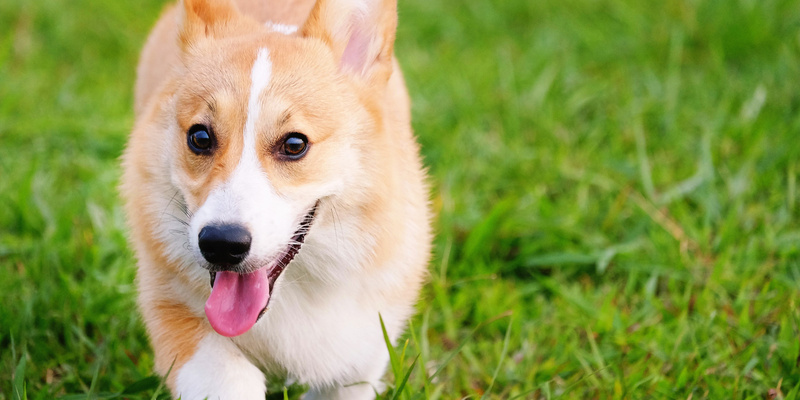 Our Signature Bricks include up to 6 lines of text to put your favorite Pets and Family names on! 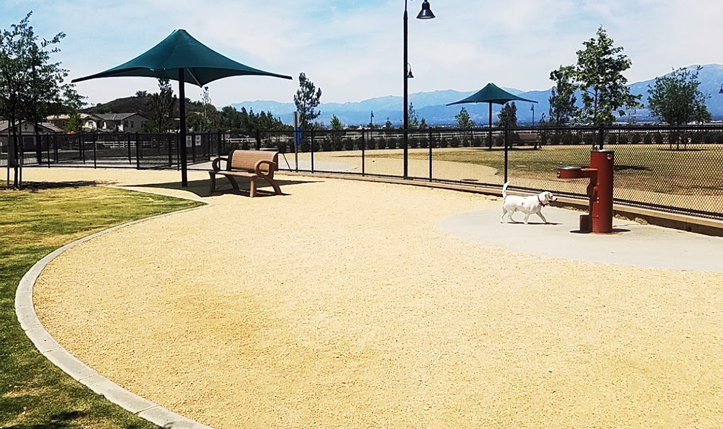 Our dog park in Chino Hills needs You! 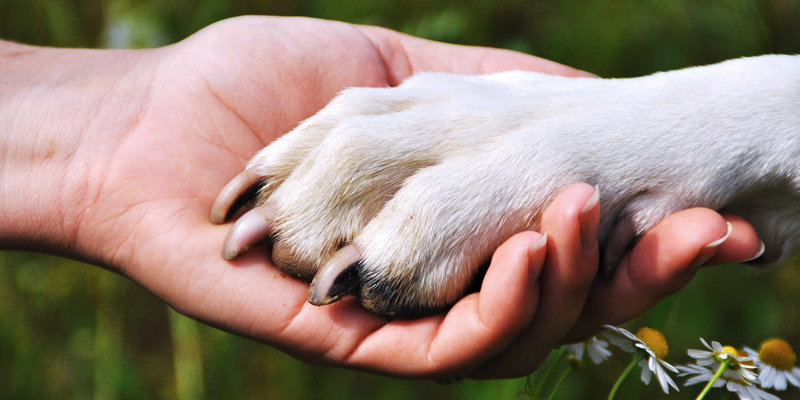 Give back to our community with a tax-deductible donation! We’re here to Help! 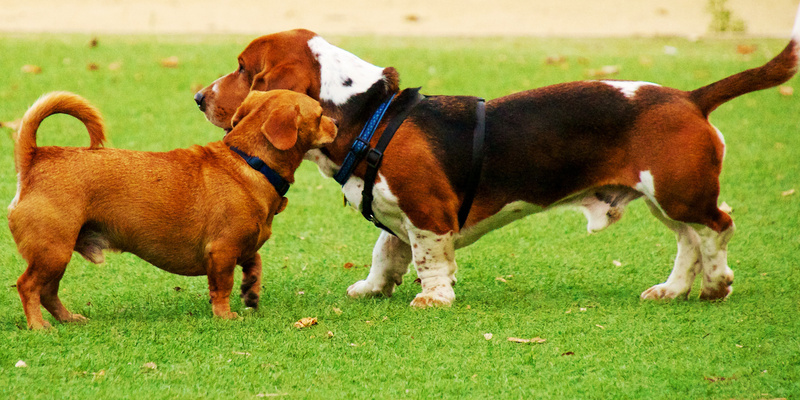 Get access to information about our financial aid award for a needy pet application.